Hootie is a 15 year old Holsteiner gelding. 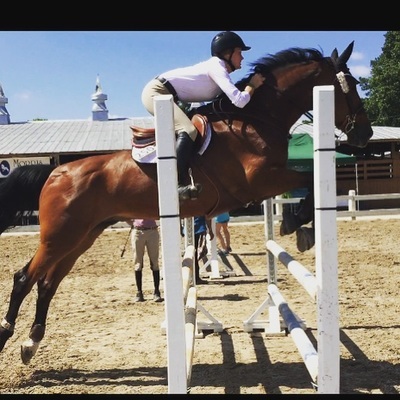 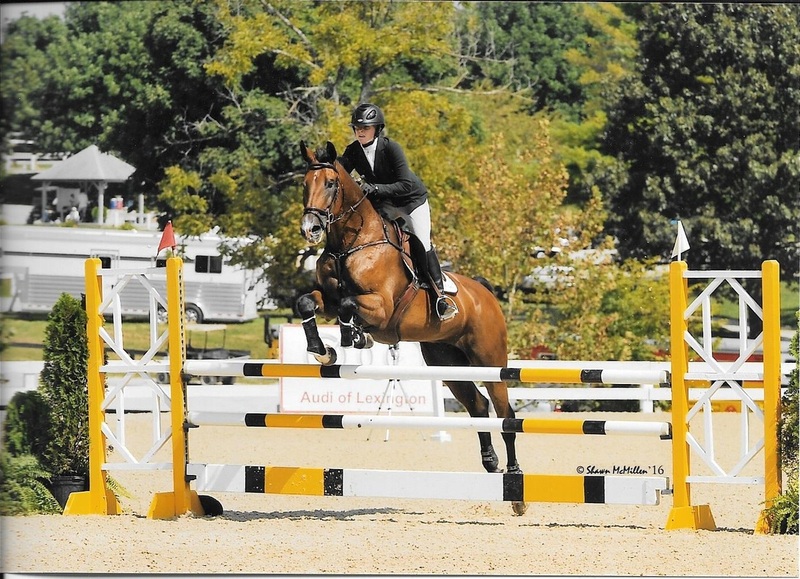 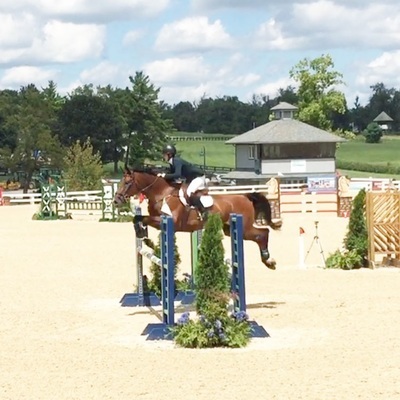 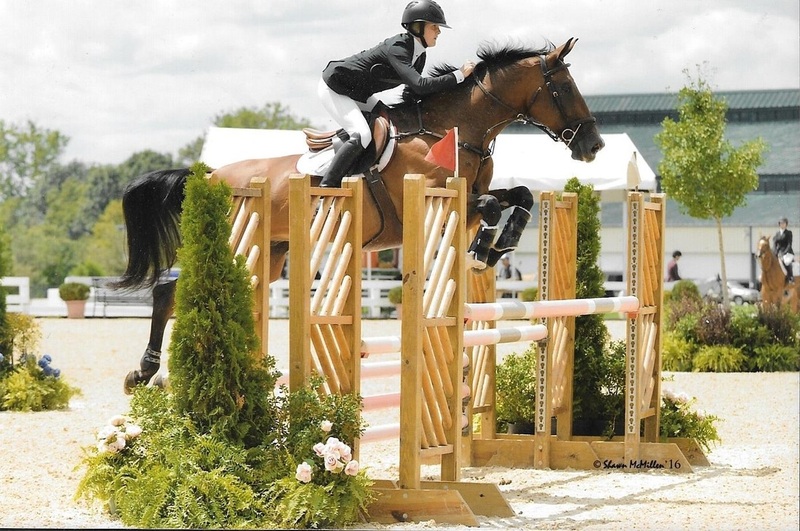 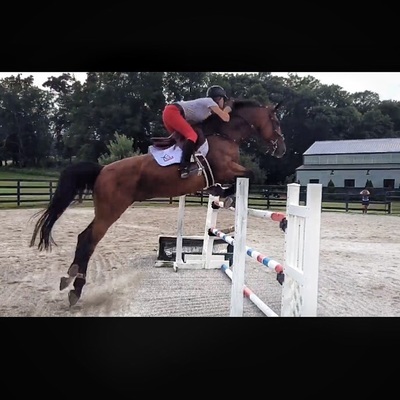 He has been with Little Sugar Creek Farm for a year and competes in High Adult Jumper classes. Hootie loves to show off his long legs and gorgeous neck. 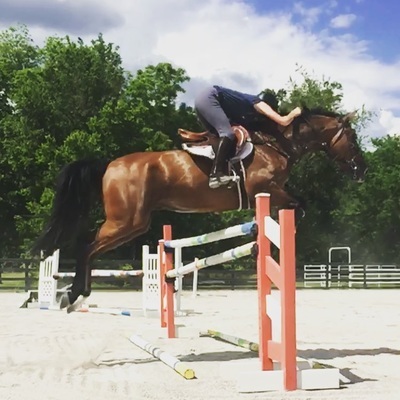 He is a big guy with a big heart to match! 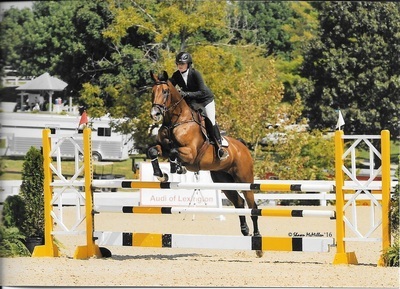 Hootie has had a very successful grand-prix career, and will one day continue that streak with Shelby!